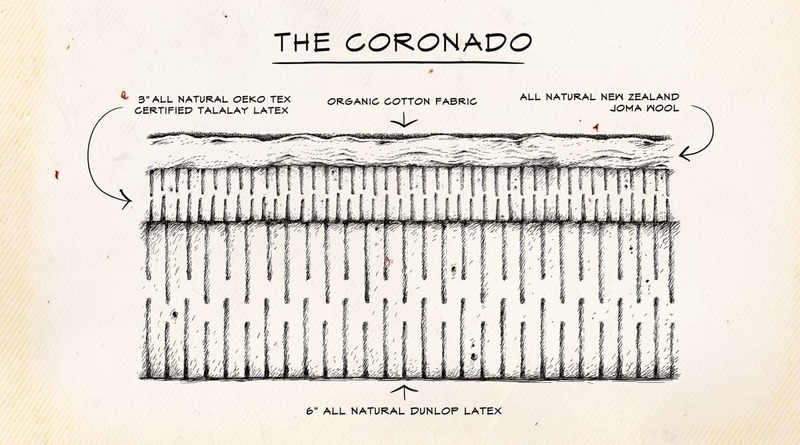 Harvested from the nutrient-rich soil in Sri Lanka, our Coronado Firm uses only the finest Natural Dunlop. 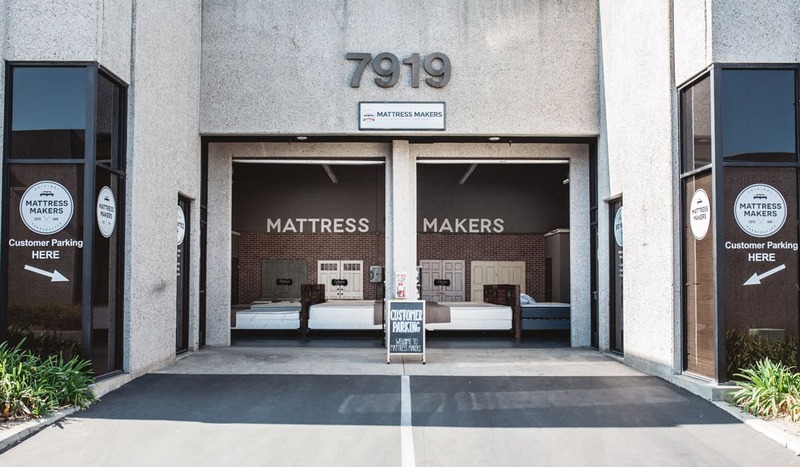 If you’ve been looking for that firm feel that conforms just enough, you’re on the right track! With the surety of a multi-washed and pure latex, and a simple design consisting of 6″ of a firm Natural Dunlop covered in an Organic Cotton and New Zealand Joma Wool removable zippered cover, you’re getting the best of all worlds with our Firm Coronado! Strictly a back or stomach sleeper? Always found firm to be more comfortable? This one is for you!